is highlighted by his work with Major Donald E. Keyhoe, known as “Mr. UFO” because he wrote the first book and article on the subject in 1950, Richard H. Hall, and Dr. James E. McDonald, one of the premier UFO scientists during the 1960s whose tragic death in 1971 left an enduring gap in the early history of UFO research and investigation. This new book gives the reader both personal and scientific insights into many perplexing flying saucer sightings and the author’s investigation and research highlighting their importance. 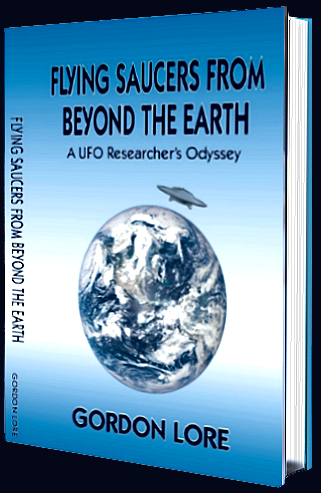 The author has also worked with such respected UFO researchers and scientists as Dr. Jacques Vallee, Dr. J. Allen Hynek, Francis Ridge (honcho of the excellent NICAP website), Barry Greenwood, Jan Aldrich, Raymond Fowler, Stanton Friedman, Paul Cerny and many others.